This might just be the trailer of the year. 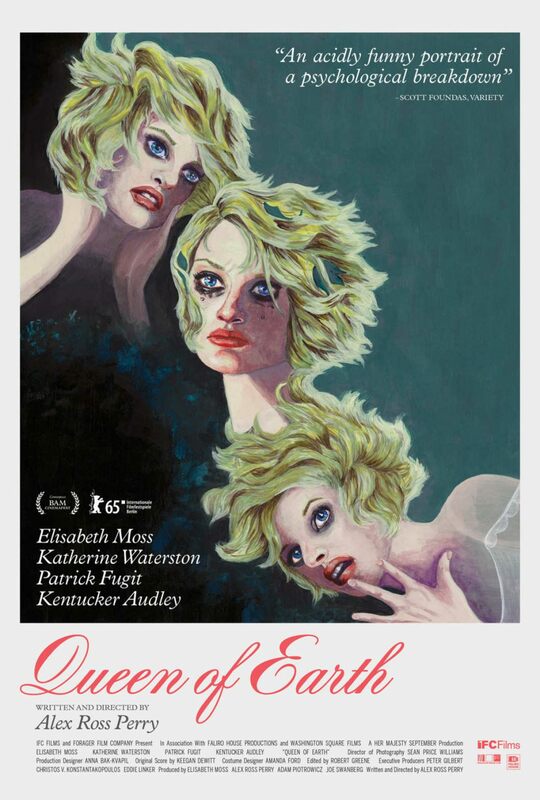 Alex Ross Perry’s Queen of Earth made some noise yesterday with its fantastically weird 2 minute trailer, a straight throwback to the film trailers of the 70s (it reminded me of the original Last House on the Left trailer). Starring the great Elizabeth Moss and Katherine Waterston, Queen of Earth looks like a psycho-trip through the mind of the disturbed, and it’s all coming from the dude who is writing the live action Winnie the Pooh. Weird, right? Queen of Earth will hit theaters and VOD this August 26th. 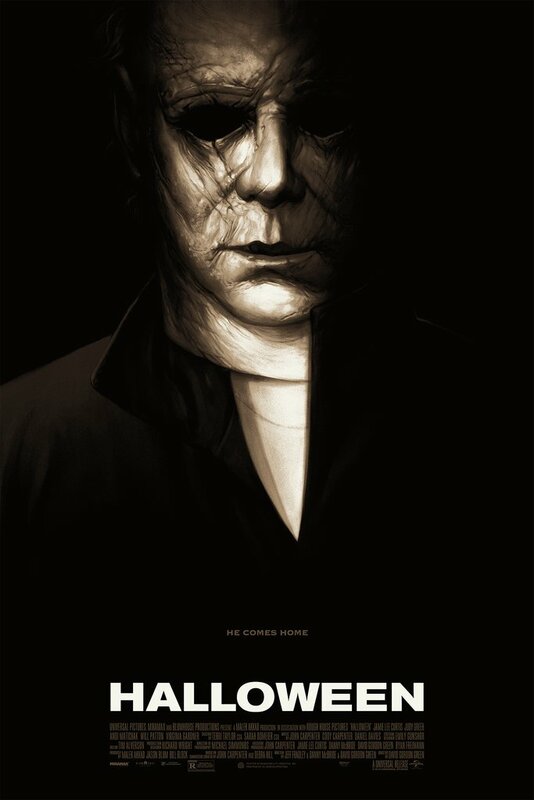 Below you’ll find the trailer and the absolutely stunning poster for the film. Catherine, a woman careening towards emotional collapse after a one-two punch of heartbreaking events. Seeking peace and solitude, she heads to the secluded lakehouse of her best friend, Virginia. But their quiet country retreat becomes a journey into steadily mounting hysteria as past and present collide and the love-hate relationship between the two women threatens to tear them apart. 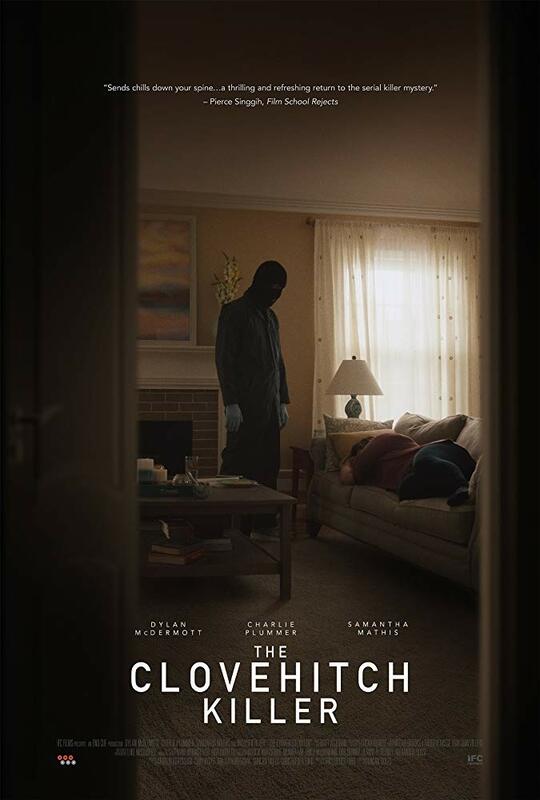 It stars Elizabeth Moss, Katherine Waterston and Patrick Fugit.